Steam Move Definition - What Does Steam Move Mean? 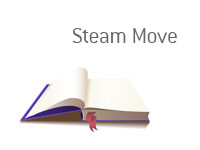 What is a "steam move"? What does the term "steam move" mean as it applies to the world of sports betting? 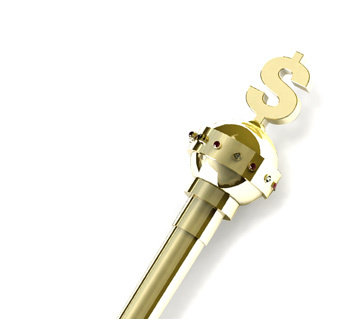 In sports betting, a "steam move" occurs when a line moves rapidly and suddenly due to an influx of money on one side. Sports books strive to set their lines so that they get an equal amount of money bet on both outcomes. Sports books make money from the "vig", and they don't want to be stung by having a bunch of money sitting on one side. So, they will adjust the line accordingly to make sure that there is an equal amount of money bet on both sides. Now, let's say the Broncos are playing the Seahawks in the Super Bowl, and the line opens up with the Seahawks as 1 point favourites. A "whale" (somebody who bets obscene amounts of money) decides that he wants to wager $2 million on the Broncos to win. Well, the sports books will adjust their lines in the Broncos direction in order to balance the action. That single wager may move the line up to a couple of points in the Broncos' direction. Or, let's say that a betting syndicate decides that that they like the Broncos at +1. All of a sudden there is a flurry of mid-sized bets on the Broncos, and the line gets pushed in their direction as the sports books adjust. This is a "steam move", as the line is moving rapidly due to a flurry of bets on one side.